Rep. 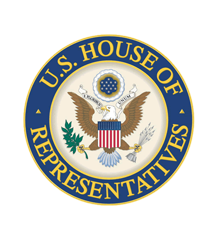 Waters Statement on the Death of Nancy Wilson WASHINGTON – Congresswoman Maxine Waters (CA-43) issued a statement on the death of legendary “song stylist,” Nancy Sue Wilson, who died at age 81. Congresswoman Maxine Waters Salutes Veterans & Military Families LOS ANGELES – Congresswoman Maxine Waters (CA-43) expressed her appreciation for the patriotic service and courageous sacrifice of veterans, servicemembers, and military families as she participated in several Veterans Day events across the 43rd Congressional District.